The Board of Recycle NB recently approved a management plan for electronic waste. The plan calls for a province-wide electronics recycling program to begin March 30, 2017. 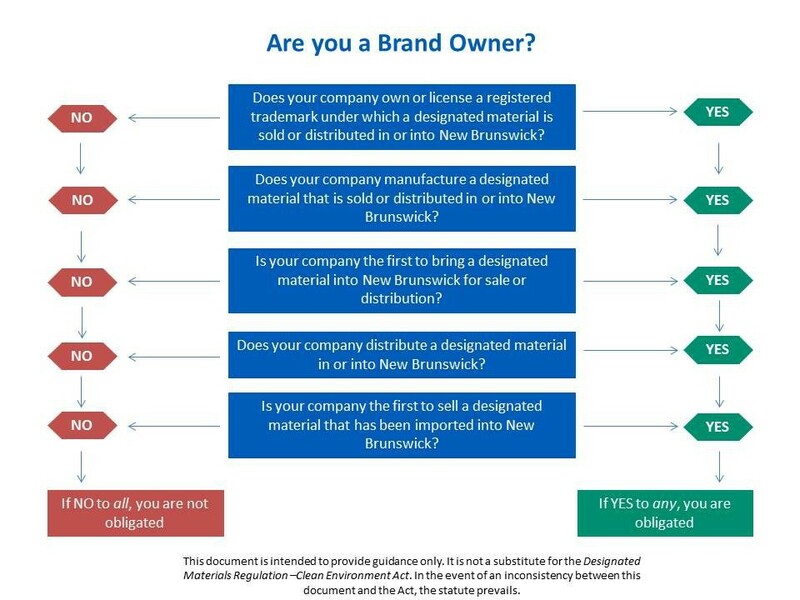 (v) Brand Owners must register with the Board of Recycle NB to sell, offer for sale or distribute an electronic product to a person in the Province.